Spring please come soon! In the meantime, check out our 2019 Spring Newsletter. 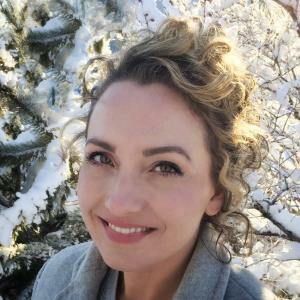 Okanagan Dentistry is a unique family oriented Kelowna dental practice that is dedicated to providing the highest quality dental care with honesty and integrity in a comfortable, friendly setting. 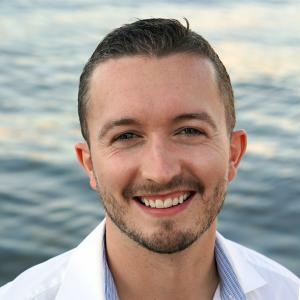 Kelowna dentists Dr. Ian Leitch, Dr. Evan Wiens, and Dr. Natashia Bose-Roberts provide comprehensive dentistry to their patients ranging from basic services to full smile makeovers, by combining cosmetic and restorative dentistry. 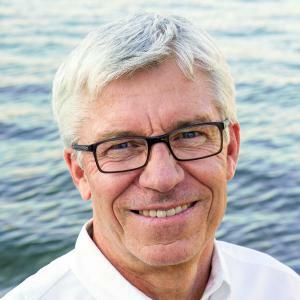 Okanagan Dentistry is a modern practice, equipped with the latest technology that allows us to provide you with specialized services including dental implants, gum grafting, dental surgeries including wisdom teeth extractions, root canal therapy, crowns and veneers, dental lasers, TMJ treatment, and sedation dentistry for anxious patients. 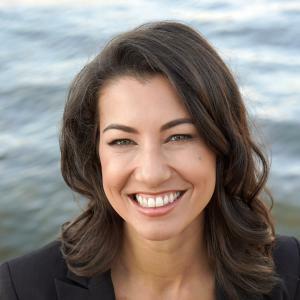 Dr. Ian Leitch, Dr. Evan Wiens, and Dr. Natashia Bose-Roberts constantly strive to be on the forefront of dentistry, which allows them to provide you with specialized treatment plans personalized to your unique dental needs. We are accepting new patients and offer evening appointments for your convenience. Book an appointment with us and see how we can improve your life through dentistry! At Okanagan Dentistry we love to smile and we believe every one of our patients should too. Let’s work together to restore your confidence in your smile! 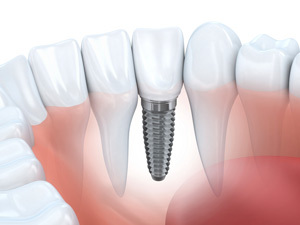 Dental implants might be the best solution for replacing your missing teeth. With proper care and maintenance they should last a lifetime! Come bring your little ones in and see how much fun a dental visit at Okanagan Dentistry can be! 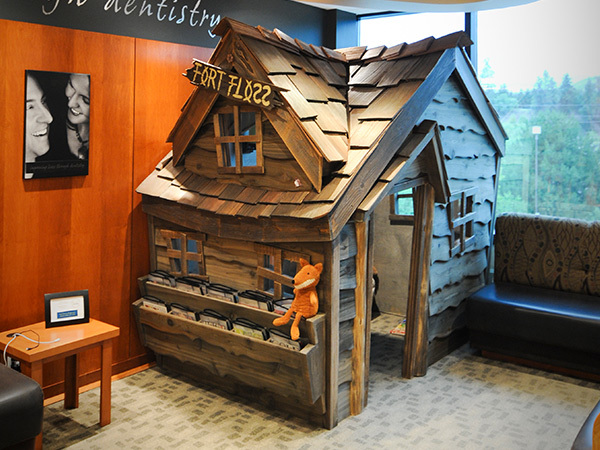 Kids love playing in our “Fort Floss.” From the first “Happy Visit” all the way to your child’s teen years, we strive to make every visit a positive one. Many people have jaw pain (TMJ), muscle pain and headaches, problems with sleep, and other sources of tension (neck/shoulder pain). These problems are sometimes caused by the way your teeth fit together. A comprehensive exam at Okanagan Dentistry will allow us to create a customized treatment plan to address your pain. We all need a helping hand at some point, and at Okanagan Dentistry we are always on call to help! Whether you are an existing patient or new to our dental office, we will quickly address your dental emergency. If you have a severe toothache, a tooth knocked out, a cracked or broken tooth, or bleeding or swelling call us right away.